Travel and tourism agents welcome the results released by the Malta International Airport which formally confirm the expected news that 2013 was yet another record year for the industry. FATTA congratulates the Malta Tourism Authority and Malta International Airport on this achievement of a fourth consecutive record breaking year, and the fifth in the past six years. 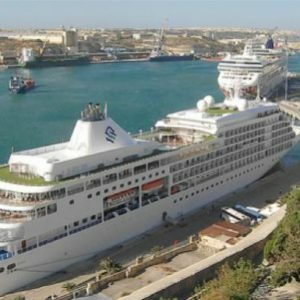 In particular, FATTA highly commends the executive leadership at the Malta Tourism Authority for the vision and strategy it has pursued relentlessly over the past years and which has consistently translated into outstanding performance in spite of intense pressure from competing destinations and the unfavourable economic situations that prevailed in various source markets. FATTA augurs that the efforts by all stakeholders will continue to sustain the positive growth trend and reaffirms it’s support to strengthen the focus on higher yield niches such as the meetings and incentive travel business.